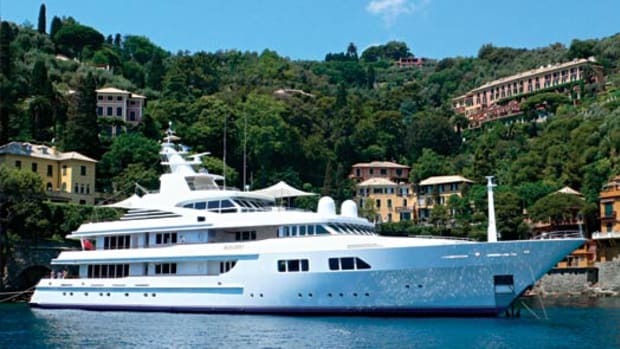 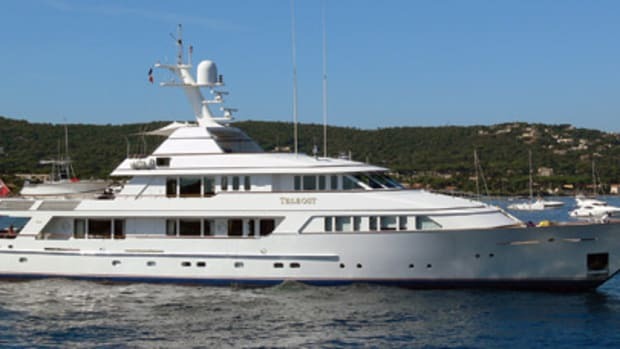 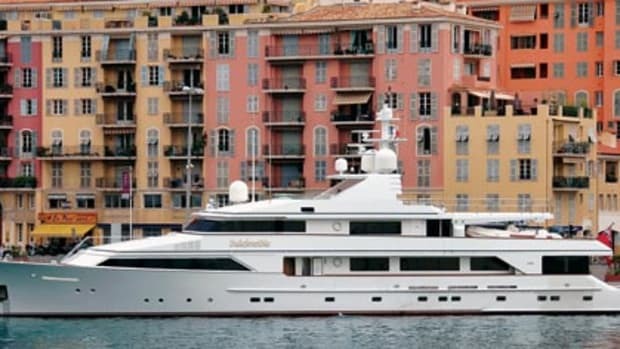 Cruising the South of France at presstime, this Feadship has unusual guest accommodations. 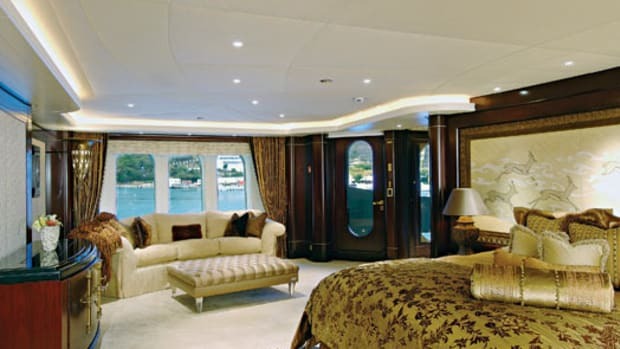 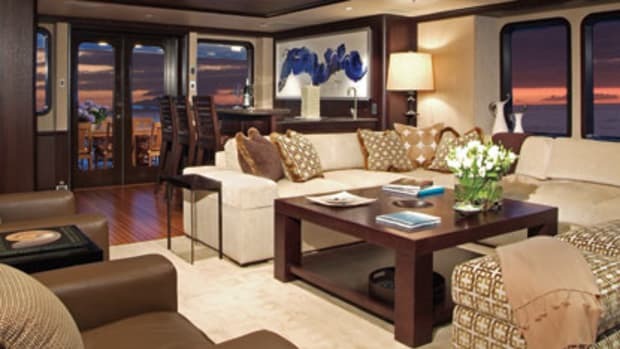 Two of the four staterooms are full beam, and two others that share a bulkhead have a sliding partition to permit them to become one large suite. 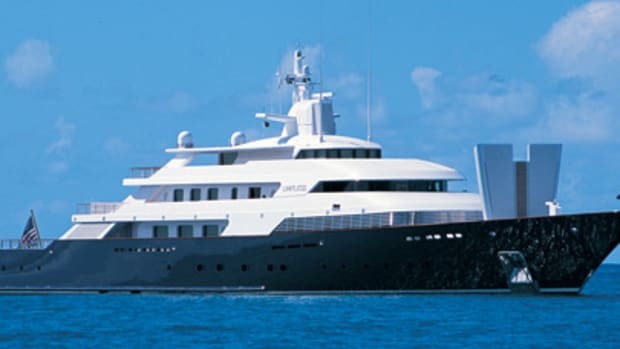 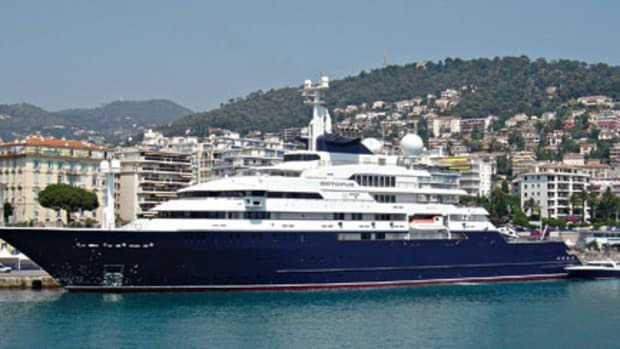 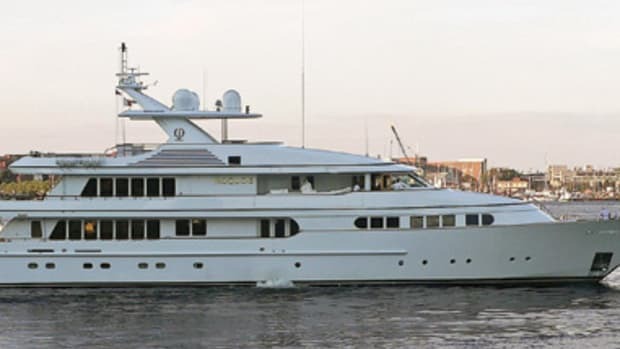 She&apos;s for sale for $19.9 million.